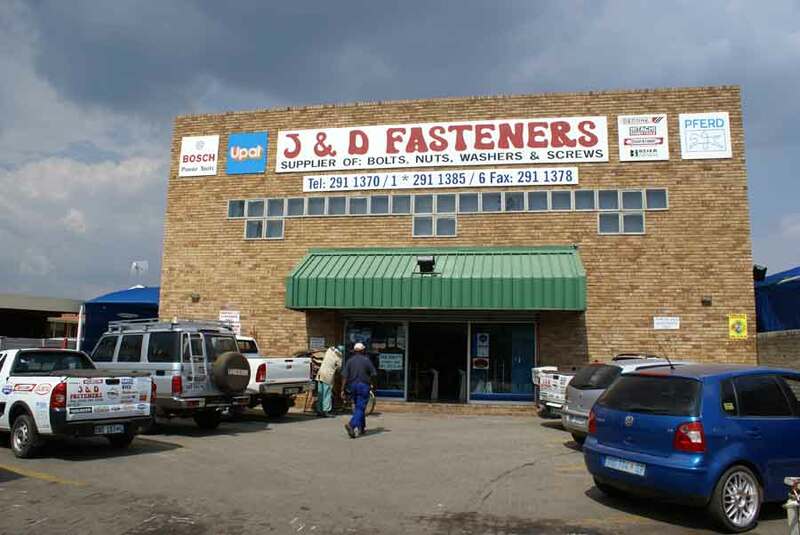 J & D Fasteners was founded by Mr J.W. Steynberg & Mrs D.S. 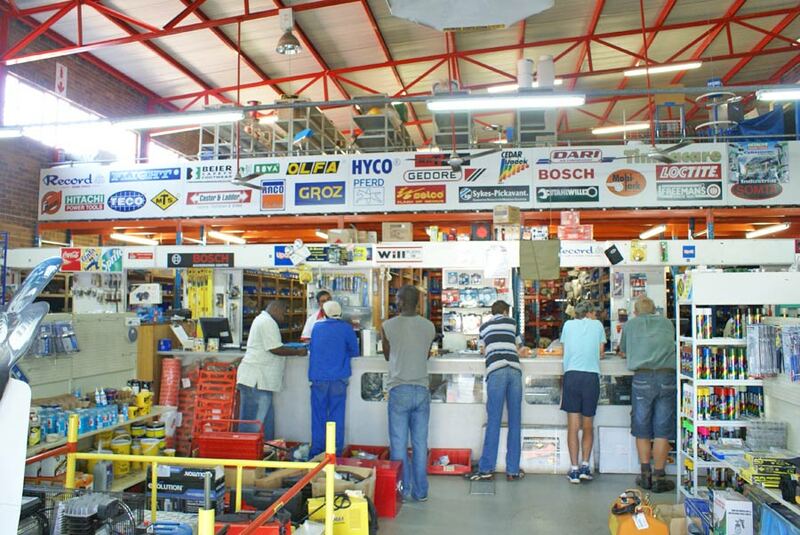 Steynberg in 1984, and since then has grown into the most reputable fastener & tool supplier in the Limpopo Province with the Head Office located in Polokwane and a branch in Tzaneen. 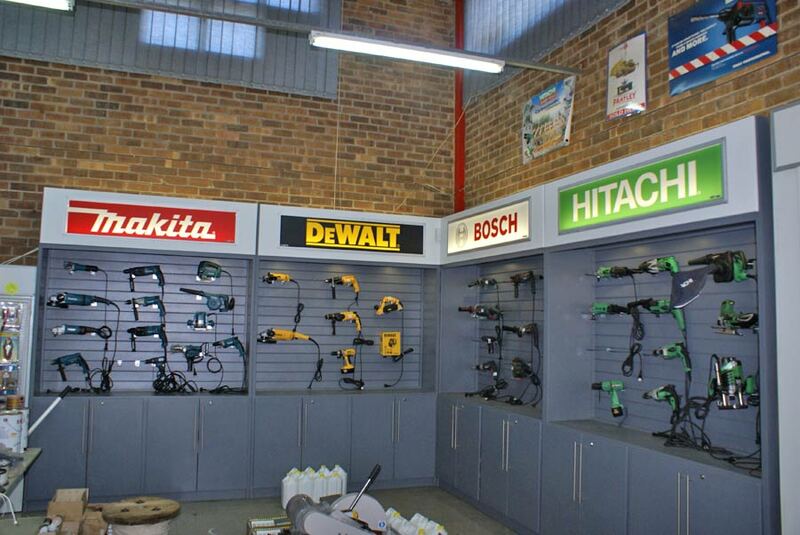 J & D Fasteners have been supplying wholesalers and retailers across Limpopo with quality tools and fasteners for the past 30 years. J & D Fasteners core specialisation is in fasteners. We offer a vast, quality range of both standard and specialised nuts, bolts, screws and anchors. J & D Fasteners also sells a selection of allied products, a part of the business which has grown considerably over the last decade. 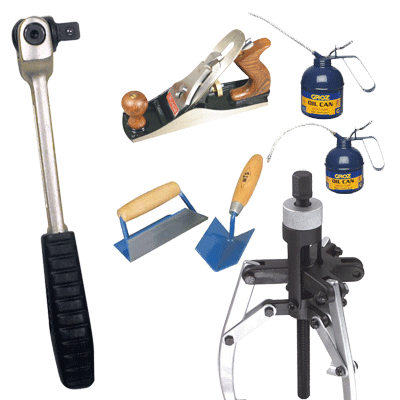 These include abrasives, handtools, powertools, pneumatic tools, compressors, welding equipment, safety equipment and more. Our highly efficient, skilled team of people are motivated by service excellence and continuous improvement. Their extensive knowledge will guide you into making the best choice when it comes to the use of fasteners in any industry. Well organized transport & delivery system. Committed to quality and service. We are focused on providing our clients with the highest quality products found on the market today with the backup of our major suppliers. Our company value is dedicated to building long term relationships with our customers. If we do not have your requested items in stock, we will do our best to source it for you. Competitive prices at all times. You can be assured of our best service at all times.